We will make every bride (YOU) feel special! Congratulations on your celebration of becoming a Bride to Be. A luxurious bridal boutique in Newcastle upon Tyne in the North East of England. Providing a unique, individual and fabulous service. 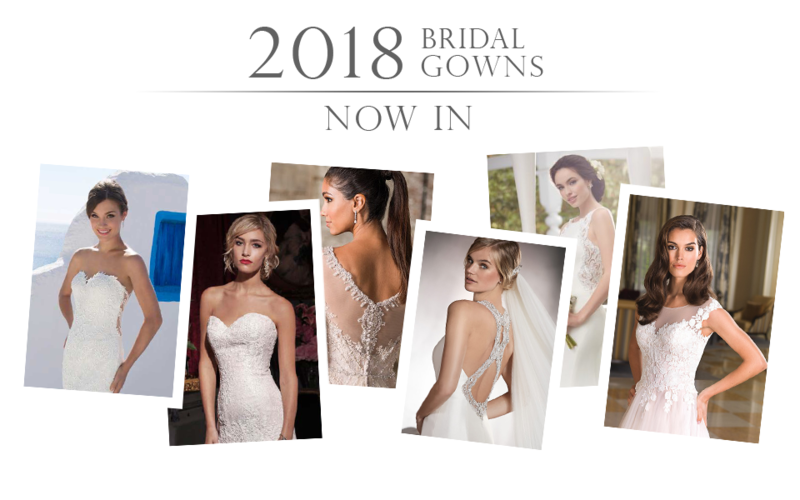 Joy and the team at Mia Sposa Bridal Boutique offer brides of the northeast the very best bridal designer gowns, bridesmaid dresses and accessories. So why not organise your perfect wedding with our passionate bridal consultants. Our boutique is the place to find your dream wedding dress, it is completely and utterly wonderful and filled with stunning designer wedding gowns from the best wedding dress designers in the world. If you are looking for that magical and special bridal journey then look no further. It’s a spectacular shopping experience: you’ll find your wedding dress for any venue or wedding style. Our dedicated professional girls are passionate about bridal and will help ensure you have a magnificent time creating an unforgettable experience. We have all been involved in hand picking our exclusive gowns especially for the brides of the north east. We hope you will fall in love with our wedding dresses as much as we do. We look forward to assisting you in finding your perfect wedding gown. Excellence at all times. We promise you a sensational experience: total satisfaction, pure freedom and we offer you an individual and caring approach to your wedding dress journey. We are a fabulous team with a range of skills to ensure our brides get the service they truly deserve. Our stunning boutique and choice of dresses stays with each bride that visits us. We aim to give you, the bride utmost discretion and the finest personal service, which can be relied upon. Joy along with our team work to give our brides a fabulous bridal experience which starts the moment they begin their journey on our website, to arriving at our boutique where you will find ample parking and a quiet relaxed environment even before you enter the boutique. Enter our boutique and you will be getting a truly caring and professional service with amazing products right through to the day of your wedding. We believe our strong customer service, fabulous wedding dress suppliers backed with our passion to deliver 100% every time makes us the perfect unique destination to discover your wedding day dress. I had a fantastic experience here. This is a great shop and the staff were lovely, they made me feel really special. I’d recommend them to anyone.